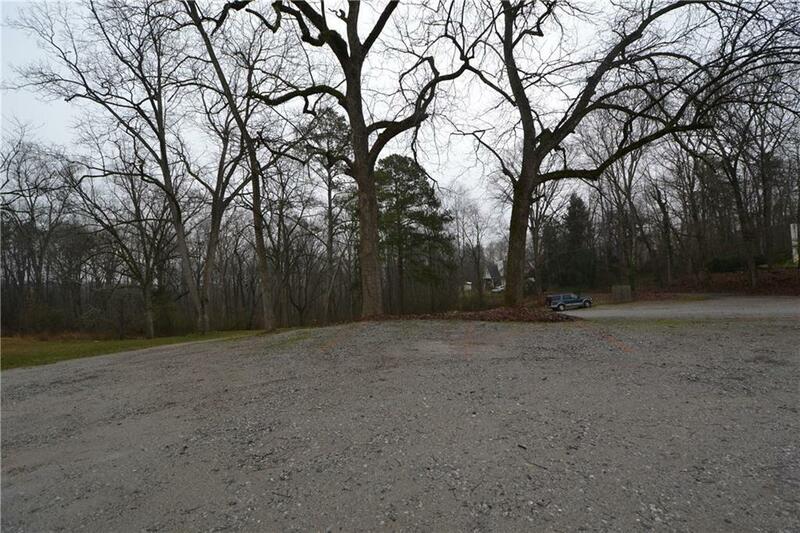 This 55+/- acres is situated in the City Limits of Ball Ground with access to sewer. Entrance to the property is to the left of the Wheeler House. 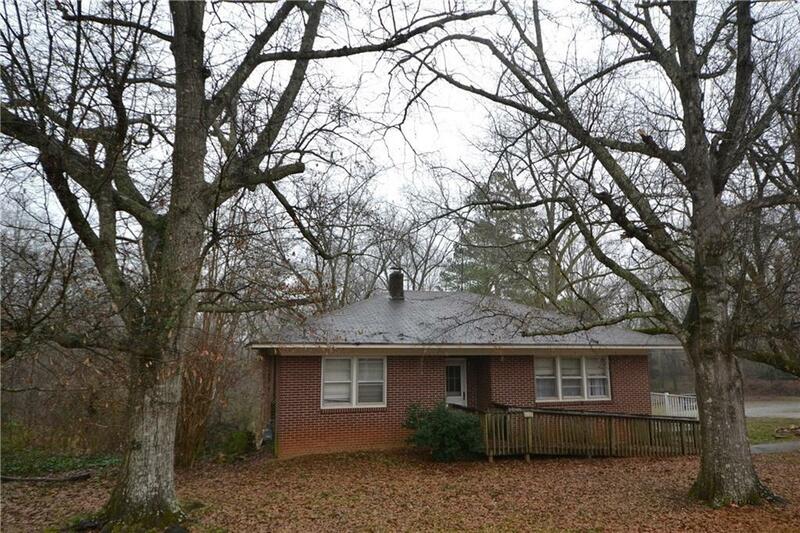 This property has great potential for development .The brick home is occupied do not disturb tenant. 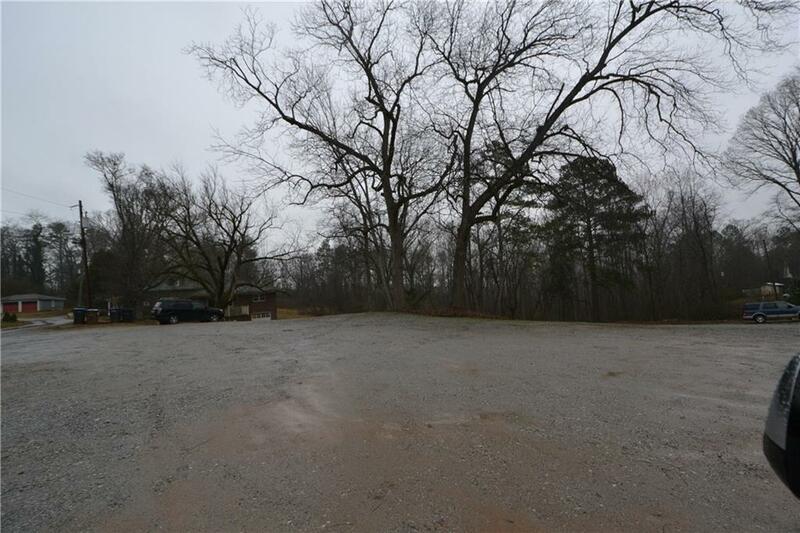 The parking area is part of this acreage. 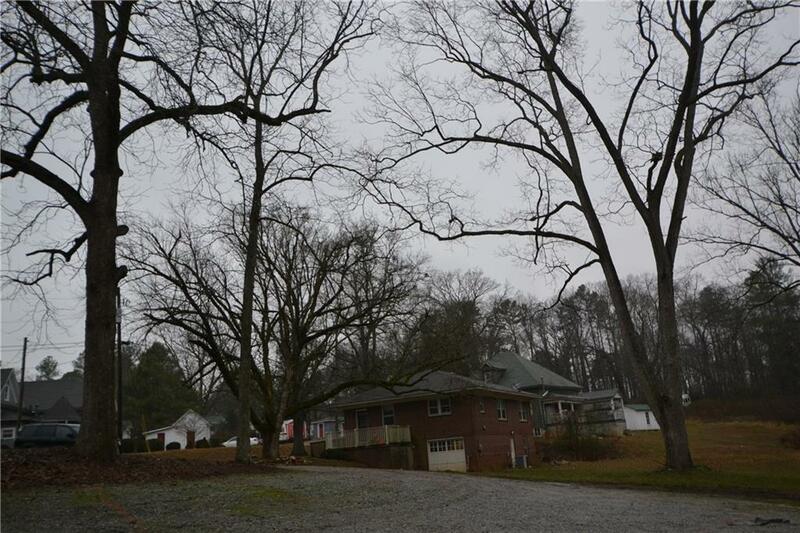 Great opportunity to own acreage in Historic Ball Ground.